Visitors are always welcome to attend SWDA training sessions. We believe that it is important to educate new enthusiasts and the general public on the important role of working dog sport and how it improves breed selection, makes for better dog/handler and family relationships. Visitors are welcome to any SWDA session to spectate by calling ahead and requesting permission. Visitors that want to train or have their dog evaluated with us are welcome the 2nd Saturday of each month unless other special arrangements have been approved. Contact the club prior to attending for permission and additional information. 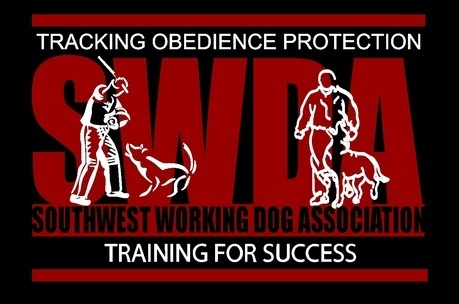 There is a $ 20.00 per training session visitors fee per dog. There is no charge for spectators.